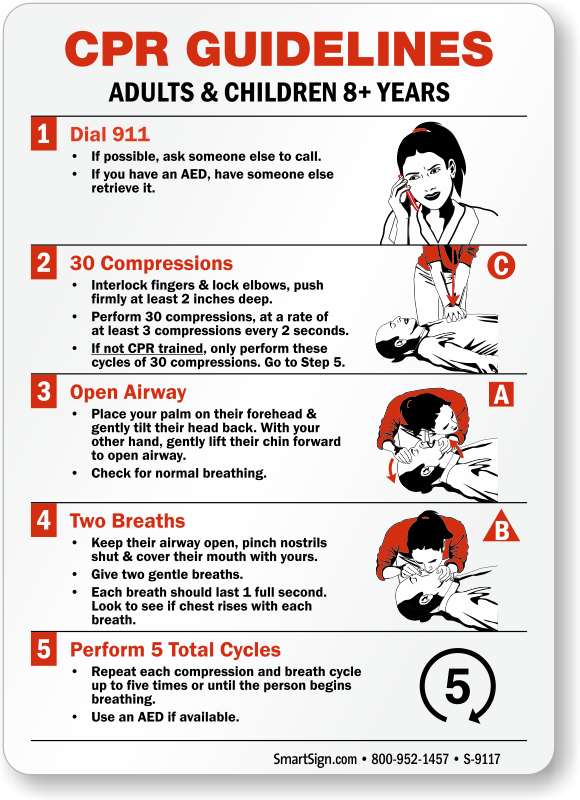 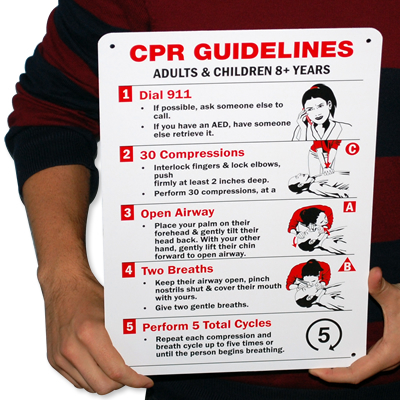 Post CPR guidelines in your workplace to aid staff and visitors during an emergency. 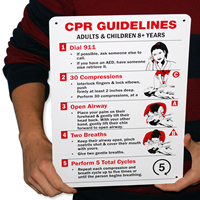 Sign includes clear step-by-step process of performing CPR on adults and children (8+ years). 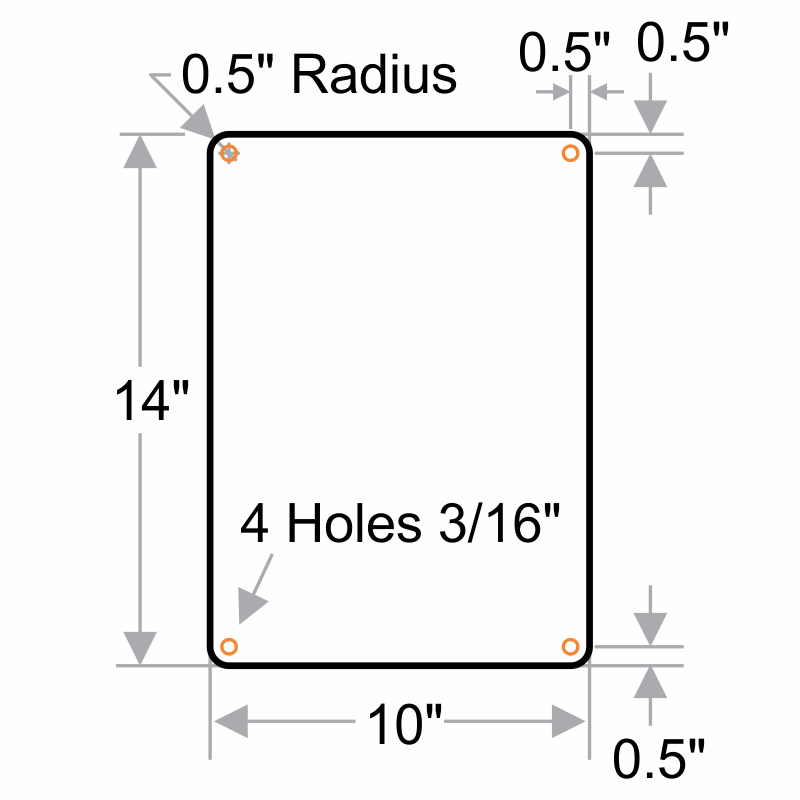 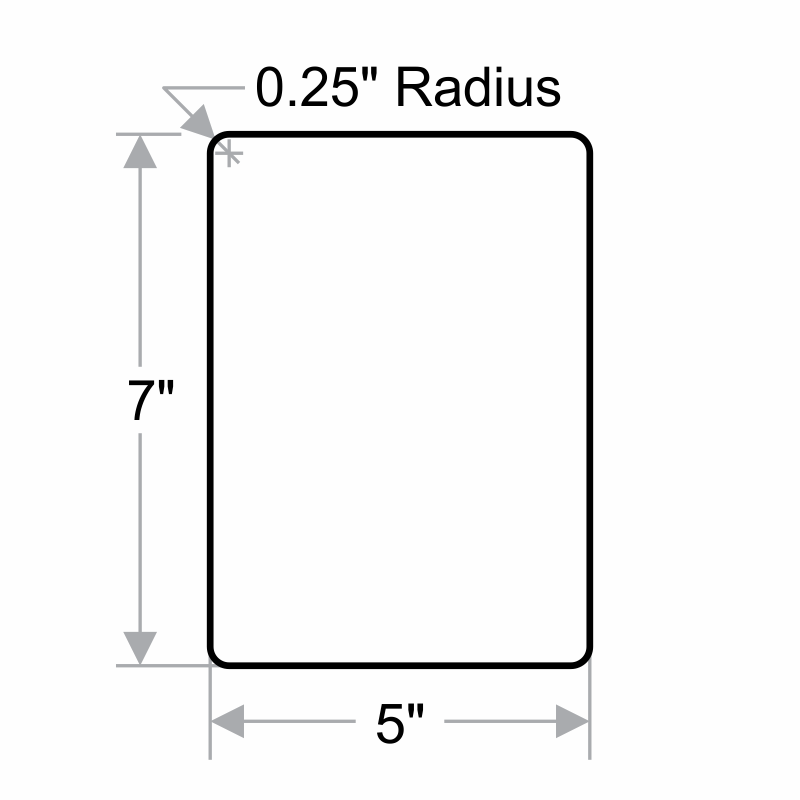 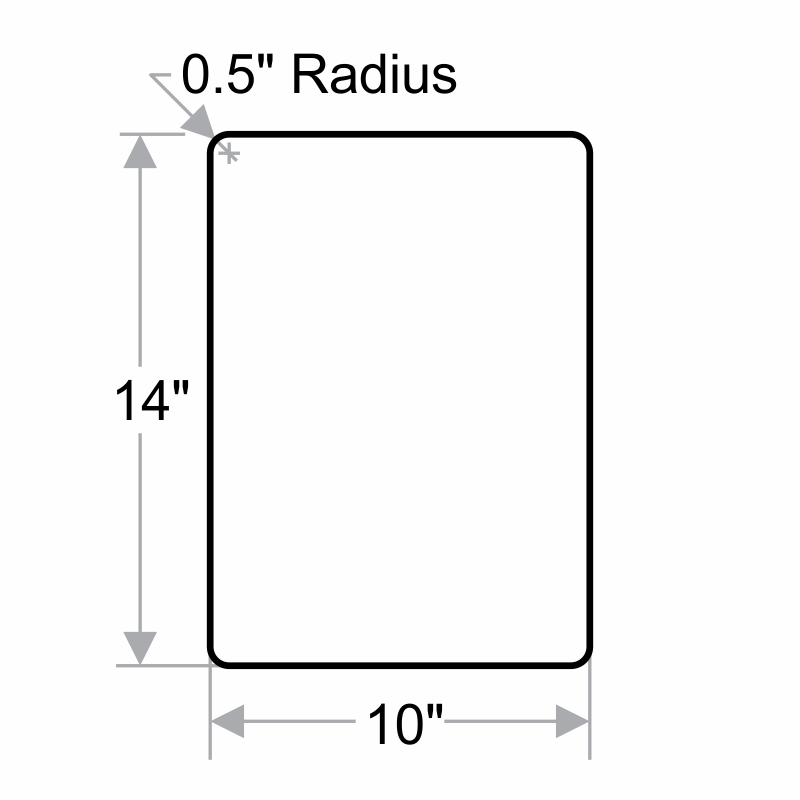 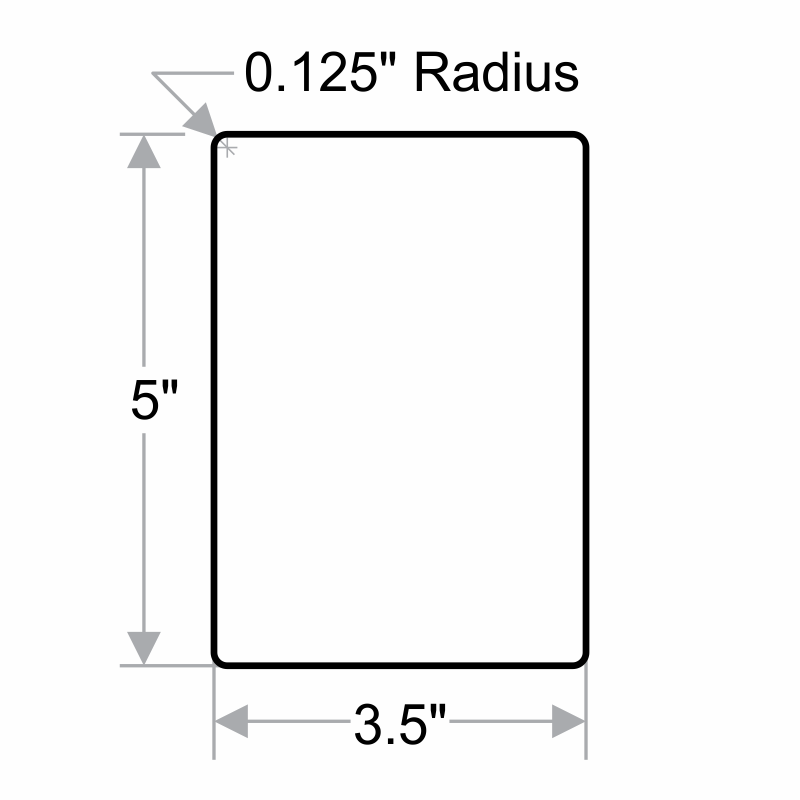 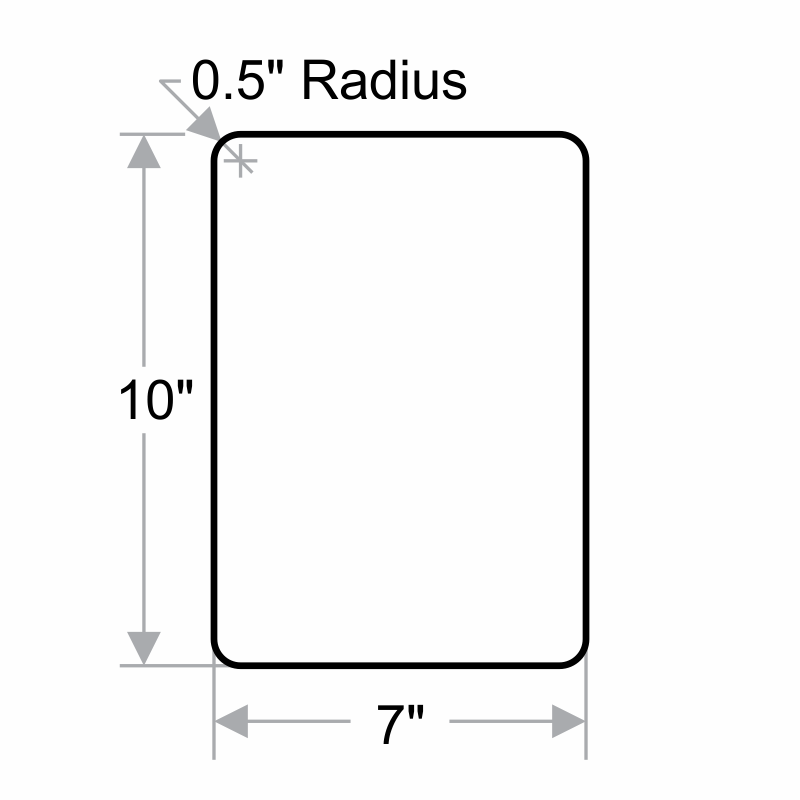 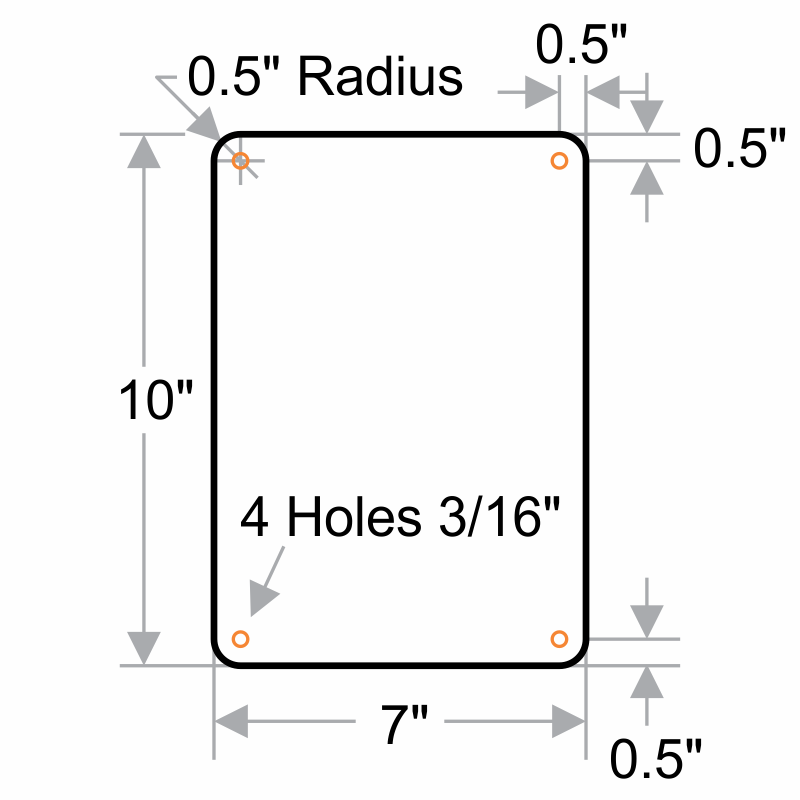 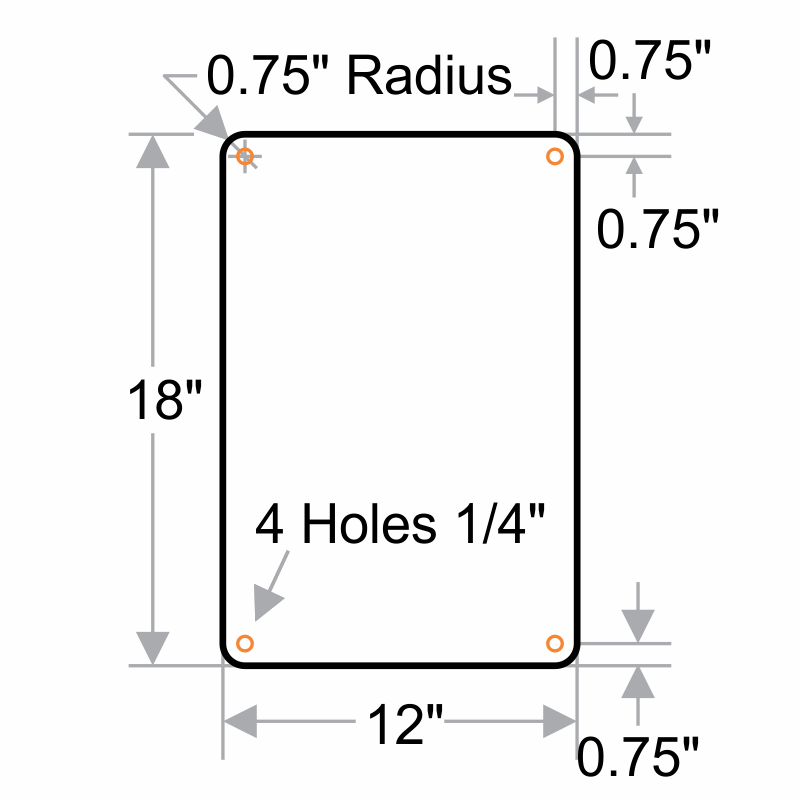 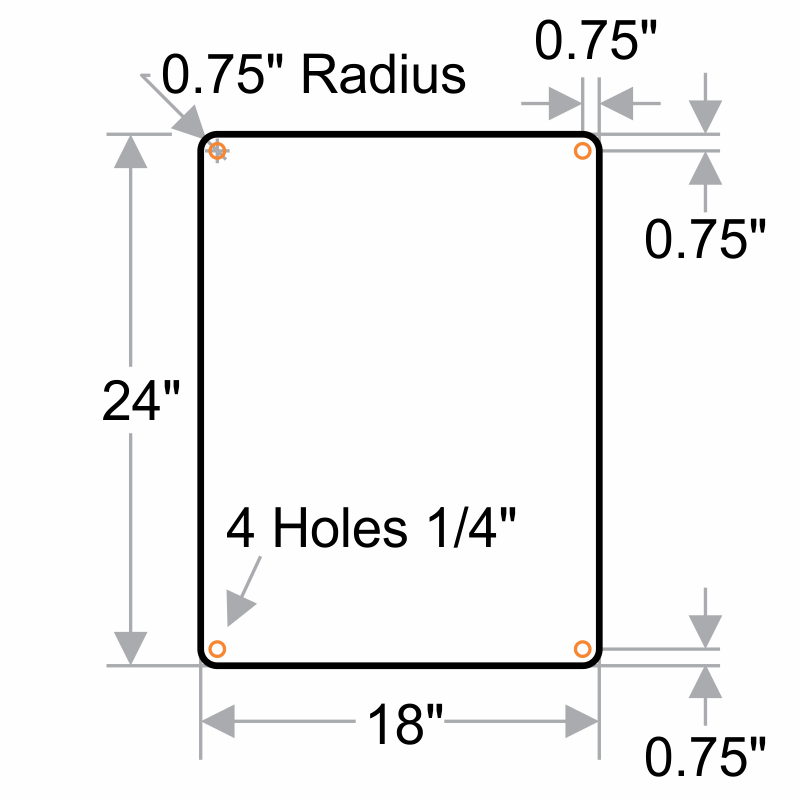 Install easily at conspicuous location using pre-drilled holes.